While the winners for the 2016 MarCom Awards won’t be announced for a little bit, we’re showcasing select entries that stand out. Keep checking back to see if your work will be highlighted. 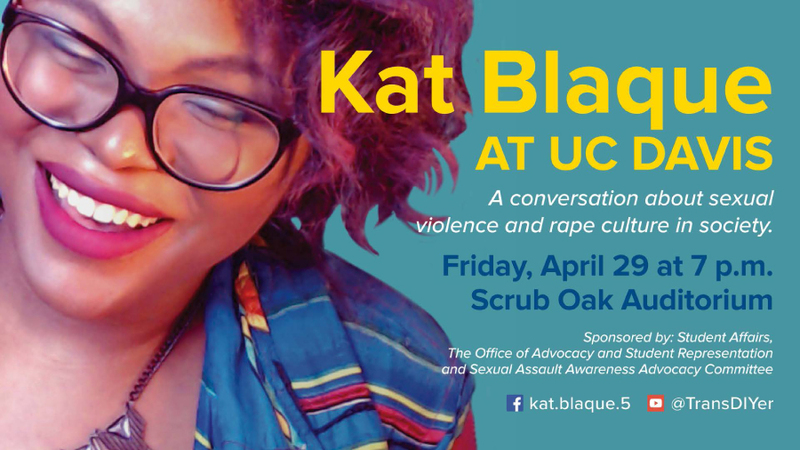 Sexual violence is one of the most pressing issues on colleges campuses. 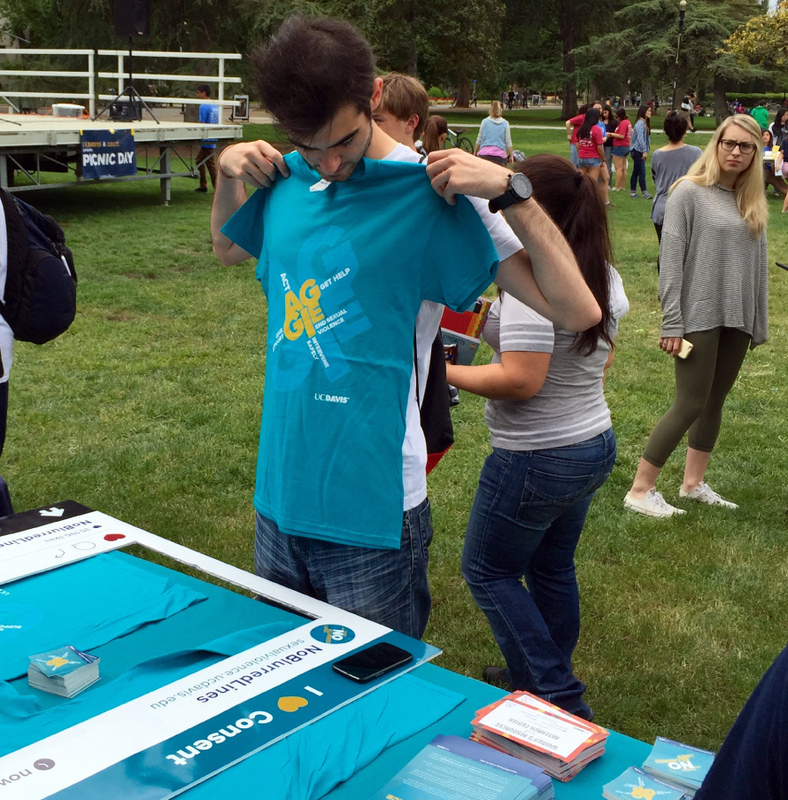 University of California, Davis, decided to meet the problem head on with an expansive integrated marketing program. 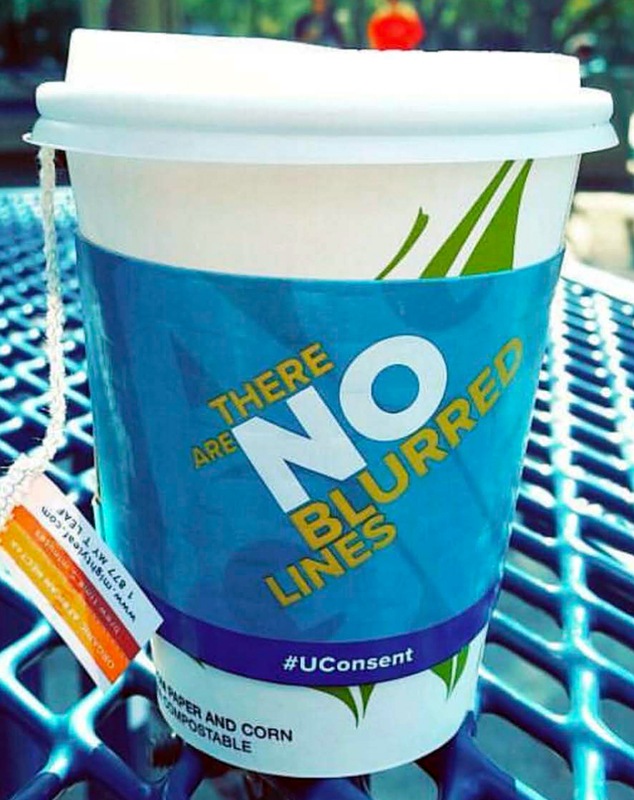 The program targeted almost every aspect of student life with a mixed medium of banners, coffee sleeves, napkin holder signage, videos, T-shirts, web resources, and a speaker. The university wanted to get the word out and to make sure everyone heard it. 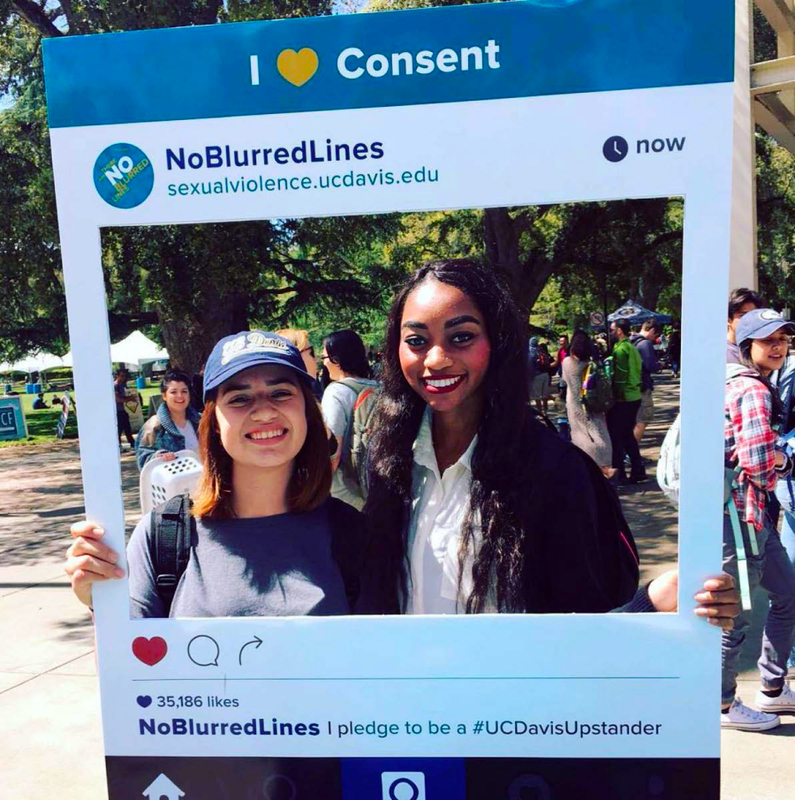 “A recent Association of American Universities Campus Survey on Sexual Assault and Sexual Misconduct shows that 1 in 6 undergraduate students and 1 in 14 graduate and professional school students have experienced some type of non-consensual sexual contact since entering college. 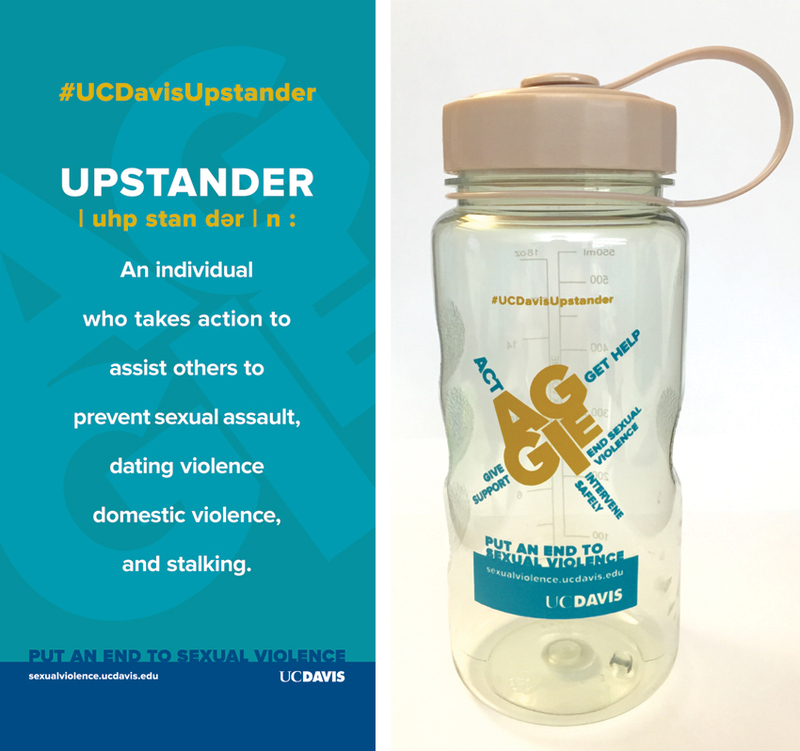 That’s why UC Davis launched the Sexual Violence Awareness and Education campaign in November 2015. “Ongoing student, faculty and staff input as well as campuswide collaboration have contributed to the campaign’s success on our campus. While Student Affairs Marketing and Communications (SAMC) leads the day-to-day efforts, we work with colleagues throughout campus to maximize messaging, reach and resources. Most importantly, we collaborate directly with students through focus groups and internships to ensure that the campaign is current and reaching students in a meaningful way. 2016 MarCom Awards Spotlight: Marshall Haber Creative Group Inc.